Nobody becomes a firefighter seeking fame and fortune. They and their brothers and sisters in the public safety arena seem to be born with a deep-seated need to serve. That is only one reason that it should come as no surprise that, even after working twenty-four-hour shifts under the constant stress of call-outs, they still have not finished giving to the community of Glendale. 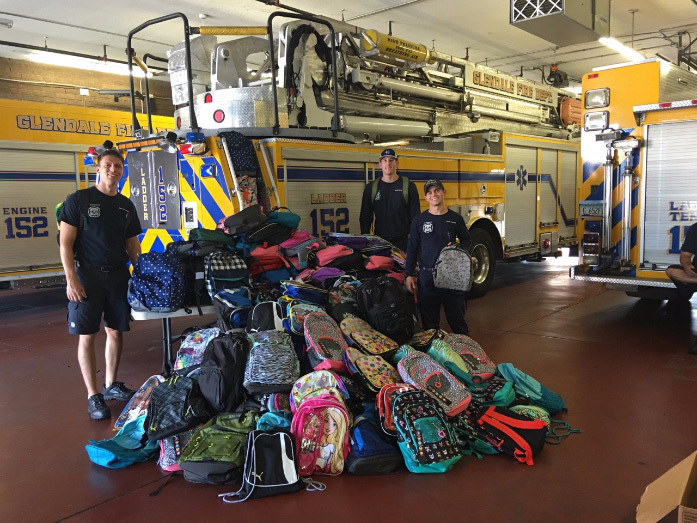 Over the course of the last year, Glendale AZ firefighters, under the auspices of the Glendale Firefighters Charities, donated over 6000 of their off-duty hours to helping members of the community in need and supporting local causes. Beyond all of this, they have taken their time to replace cabinets in ‘Special Needs’ classrooms, started a program to assist local military veterans and continued their financial support of Arizona firefighters who have been stricken with cancer as well as the families of all Public Safety Workers who have been lost in the line of duty. 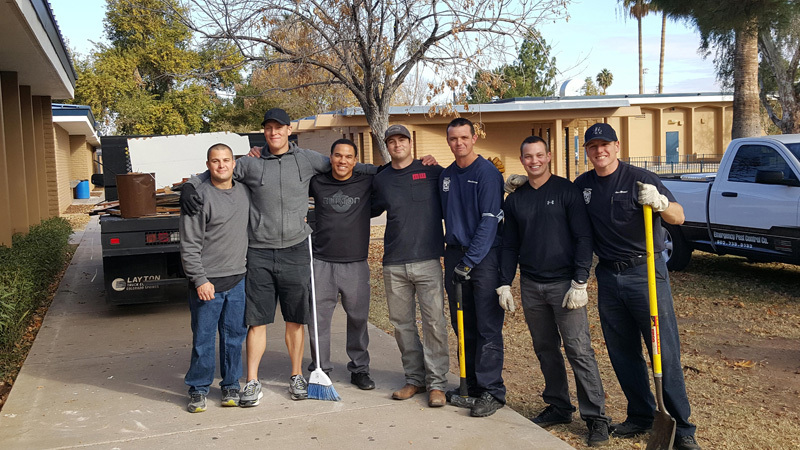 When a job has been too large for them to handle alone, they have coordinated with other local organizations and community-minded contractors to improve the lives of struggling families in the Glendale, AZ area. Of course, it must be understood that just a small part of the credit for their successful efforts actually belongs to them. It is only through the support they have received from the residents, businesses and contractors who have donated time, money, resources, and skills that they have continued to be able to have the positive impact on the Glendale community they have enjoyed. 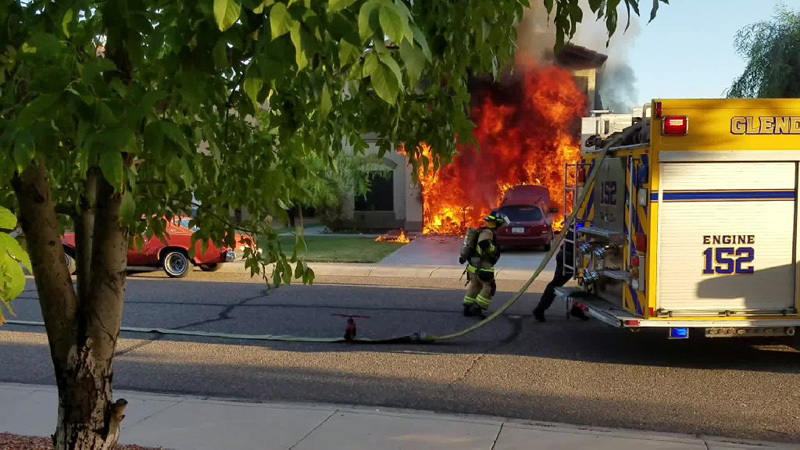 Glendale Firefighters and the Glendale Firefighters Charities work hard every day to help keep their neighbors safe and promote the feeling of community that has made Glendale, AZ one the fastest growing areas of the country. Through their outreach programs and support of other local charities, they strive to create a more hopeful community where no one ever has to suffer alone or do without the basic necessities of life. They strive to create a community where everyone, from the youngest to the oldest residents, feel they belong and are cared for. They can’t do it alone though, they need your help. If you would like to show your support for the men and women who risk so much to keep us safe, they ask that you fill out the form provided. All donations, whether they are of time, money or other resources, are greatly appreciated. Held in Historic Downtown Glendale, AZ Battle of the Brews brings together craft beer, live music great food and games like no other. We start with a friendly home-brewing competition that brings together Fire Fighters and Police Officers from all over the state, with the winner getting an outrageously oversized trophy, over 1k in brewing gear and the chance to have their brew sold locally. The competition will be fierce, the best part is you get to be the judge. 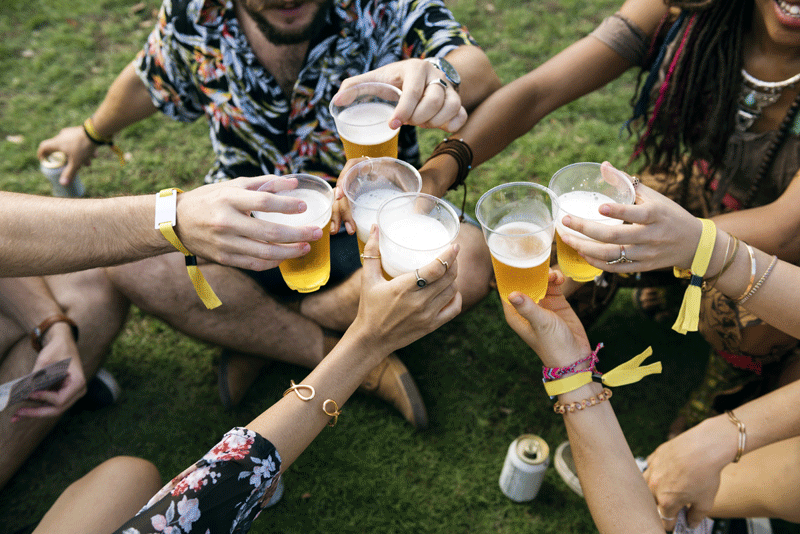 Your craft beer experience also includes sampling from over 20 of Arizona’s best microbreweries. We will also have live music, food from area restaurants and food trucks, a full corn-hole tournament including prizes and you can win the best OKTOBERFEST outfit competition. If you would like to learn more about how you can become a part of a giving community of helping hands, meet some great people and make a difference in the Greater Phoenix Metropolitan Area, contact the Glendale Firefighters Charities for an updated listing of coming events.